Here they are – the Maize-Asia Youth Innovators Awards Winners of 2018! The awards recognize the contributions of innovative young women and men who can inspire fellow young people to get involved with maize-based research, change agency and farming. The awards aim to celebrate youth participation in maize-based agri-food systems and are sponsored by the CGIAR Research Program on Maize (MAIZE) in collaboration with Young Professionals for Agricultural Development (YPARD). The awardees have been invited to attend the 13th Asian Maize Conference, Ludhiana, India (October 8-10) where they will present their work and receive their awards. Dinesh Panday’s family has a long history in agriculture, which strongly rooted his passions in the field of soil science. He is a Doctorate Graduate Research Assistant in Soil Fertility and Nutrient Management at the University of Nebraska-Lincoln under the supervision of Dr Bijesh Maharjan and Dr Richard Ferguson. His research aims to determine the effectiveness of high carbon char in reducing environmental nitrogen loss and improving nitrogen fertilizer use efficiency in fertilized soils in semi-arid regions. Using active and passive sensors to detect maize nitrogen stress, predict grain yield and determine in-season and additional side-dress applications of nitrogen fertilizer it is possible to reduce environmental impacts. 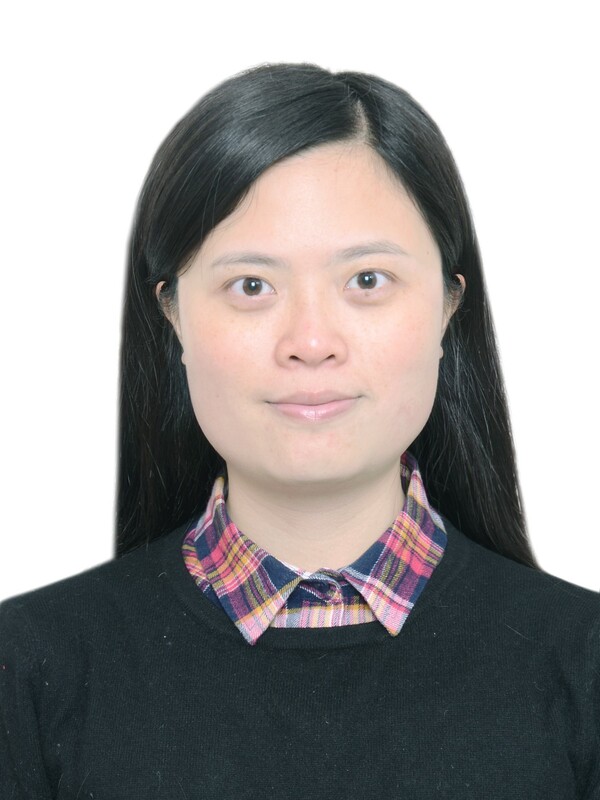 An Associate Researcher at Sichuan Agricultural University, China, Jie Xu is interested in how maize roots influence performance under drought stress. By studying maize inbred lines that exhibit different drought tolerance, her research explores their genome and transcriptome variations to understand the genetic basis of plant adaptation to drought. The findings can then be used in breeding drought-tolerant maize. Jie Xu and her team have developed methods to dissect the genetic and epigenetic mechanisms underlying maize drought stress response. This work involves the identification of non-synonymous SNPs and corresponding candidate genes for drought tolerance using analyses such as common variant and clustering techniques. Her team also revealed the impact smRNAs and histone modifications have in the regulation of maize drought stress response. 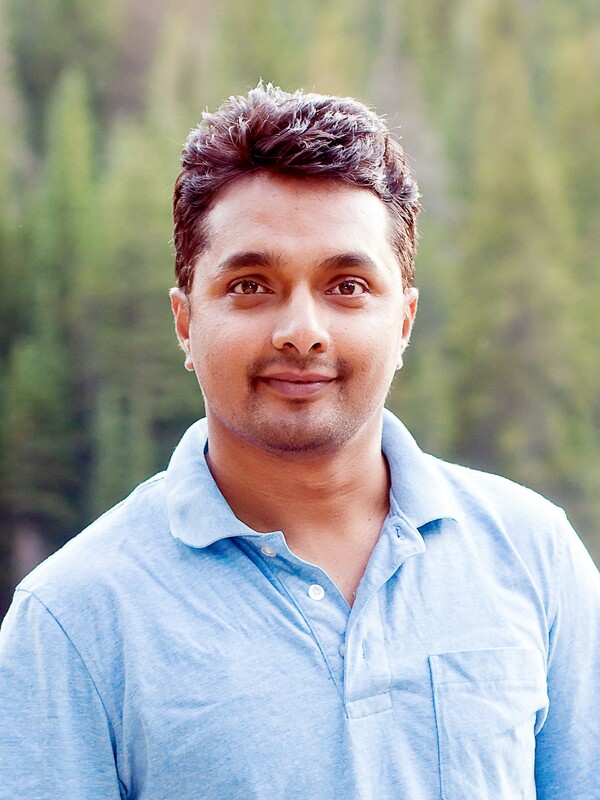 Dr. Vignesh Muthusamy is from a farming community in the Namakkal district in Tamil Nadu. A Senior Scientist at the Division of Genetics, ICAR-Indian Agricultural Research Institute, New Delhi, he specializes in maize genetics and breeding. His research demonstrates the use of modern biotechnological tools in crop improvement. He was associated with the development of India’s first provitamin A enriched maize hybrid ‘Pusa Vivek QPM 9 Improved’ and with the development of three quality protein maize hybrids that possess high lysine and tryptophan in protein. These biofortified maize hybrids offer tremendous scope to address widespread human malnutrition. Further research work includes the development of a high-yielding sweet corn hybrid and several novel maize genetic resources for nutritional quality traits. 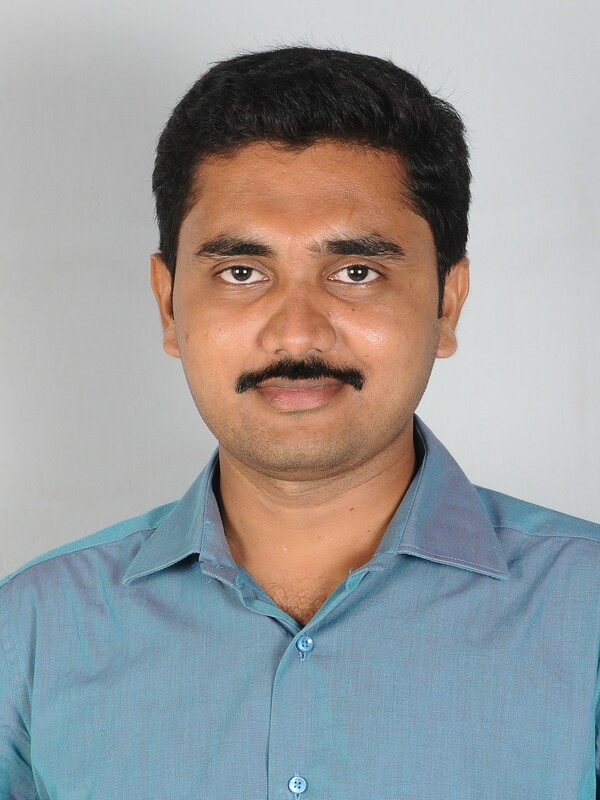 Dr. Muthusamy has received many prestigious awards from different societies and scientific organizations, including Jawaharlal Nehru Award for Outstanding Doctoral Thesis Research in Agricultural and Allied Sciences from Indian Council of Agricultural Research. As Principal Investigator, he is handling projects funded by Department of Biotechnology and Department of Science & Technology, Government of India for development of nutritionally rich maize and specialty corn genotypes. Besides research, he is also actively involved in teaching and guidance of post graduate students of the institute. Samjhana Khanal, an agricultural graduate, has founded and co-founded various social organizations at a local level in Nepal to involve young minds in the development of innovative strategies to work towards sustainable agriculture and zero hunger. 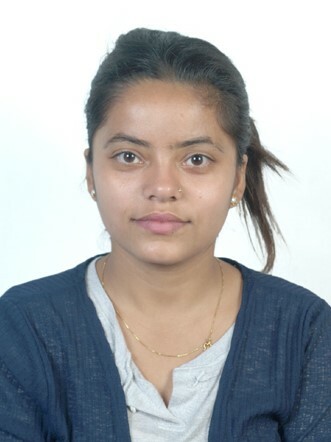 Besides taking part in agricultural trainings, workshops and conferences during her undergraduate degree, Samjhana worked as a R&D Research Assistant at the Eastern Regional Agricultural Directorate in Nepal and has published a number of research papers. Her most recent research involves the productivity and profitability of hybrid maize using the Nutrient Expert® Maize model in eastern Terai, Nepal. Using Nutrient Expert®, a dynamic nutrient management tool based on site-specific nutrient management (SSNM) principles, farm-specific fertilizer recommendations for maize are possible, resulting in higher grain yield and improved productivity and profits for farmers.